Scrumptious meal including eggs, sausage, pancakes, quiche, grilled potatoes with peppers; featuring Eggs Benedict. Beverages included. Price is $8 for adults, $4 for children, Family of 4 with two children $17. 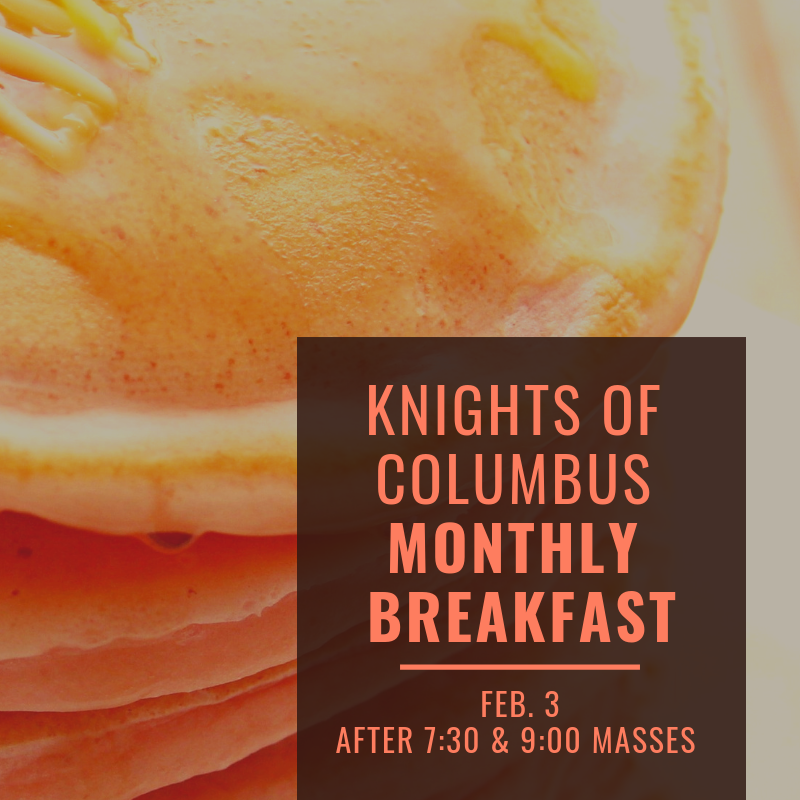 Join your UC Community and OMC Parishioners for the best meal and best deal in town! Proceeds benefit our Seminarians and Novice.